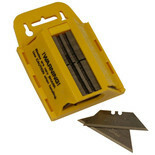 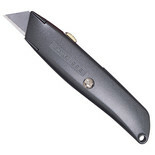 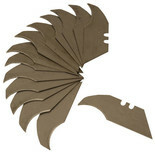 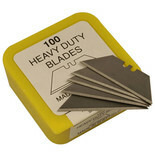 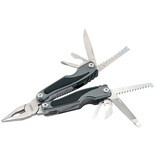 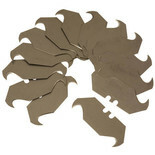 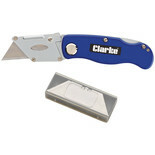 Pack of 100 Heavy Duty Knife Blades. 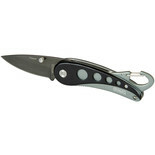 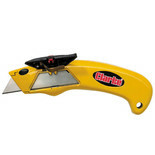 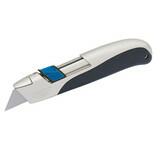 A multi-purpose cutting knife with retractable blade and contoured die cast metal body for a firm grip, comfortable hold and internal storage for spare blades. 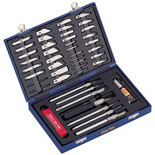 A comprehensive knife kit for the aspiring craft or model maker containing virtually everything needed to get started. 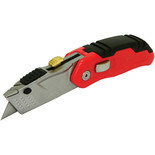 Suits a whole range of material - wood, cork, leather, rubber, plastic etc. 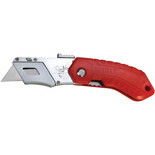 Lightweight skeleton bodied, all metal frame knife. 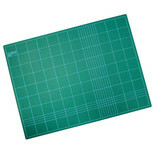 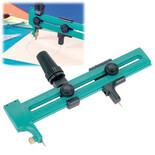 This is a great tool for cutting accurate circles in many materials.